With screaming synths, thumping drums and nifty poetry Rooie Waas engaged themselves in surveying the boundaries between different genres of music and the limits of music itself. 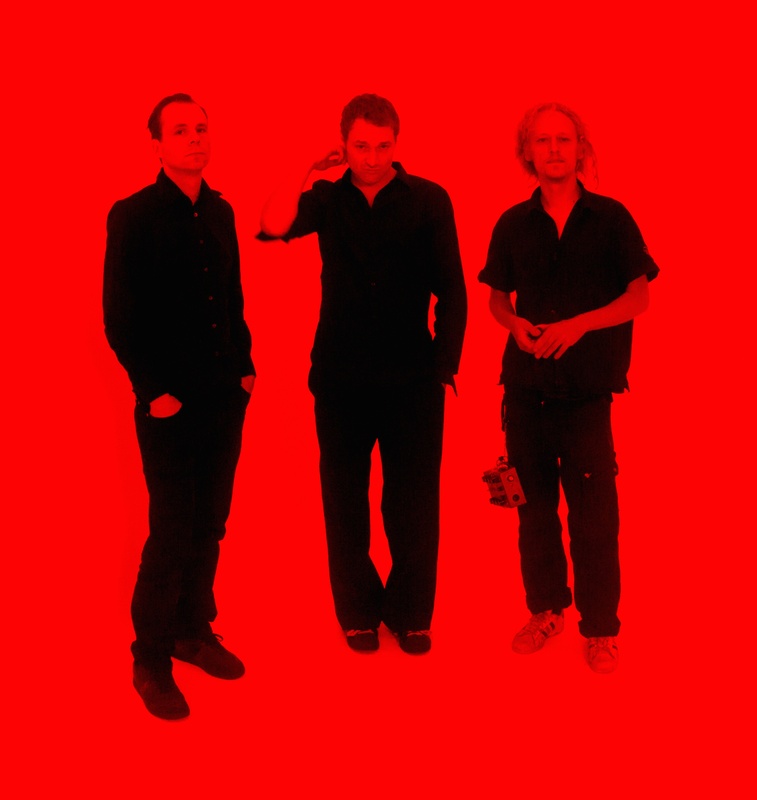 Rooie Waas (“seeing red”) is an electronic band formed in 2011 by the Dutch vocalist Gijs Borstlap and Finnish musician Mikael Szafirowski. In 2012 Narrominded released their debut album Het is maar een constatering, an immersion into the depths of sound and language. Repetition, slight nuances in intonation evoke what is in essence poetry in a mass of sound and syllables. The music consists of gestures in sound, or noise, organized in a manner closely related to more traditional pop-genres.